Sunny, spacious, and bright! 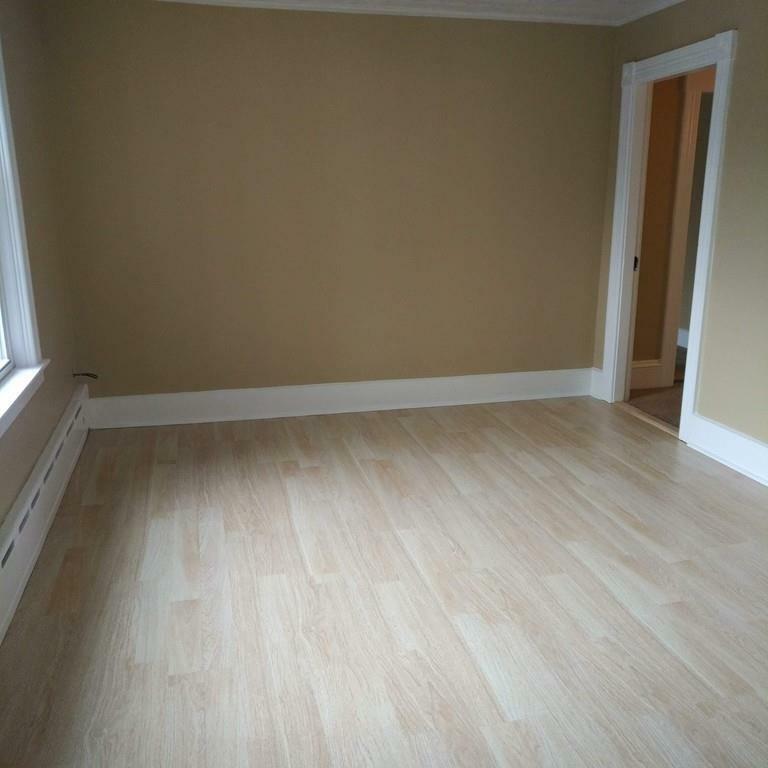 Very large bedrooms, kitchen, and dining room! 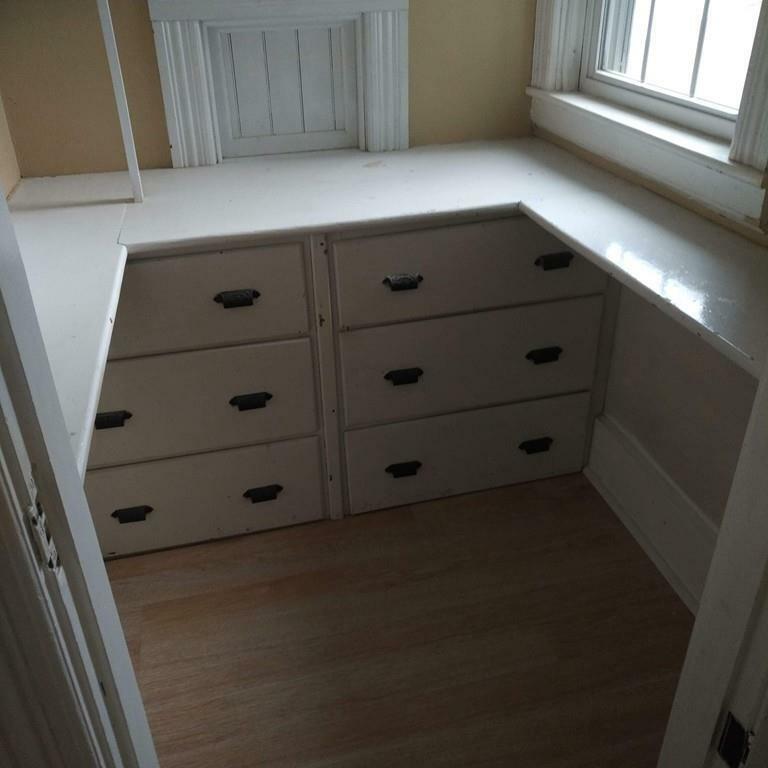 Includes enclosed porch and storage area. 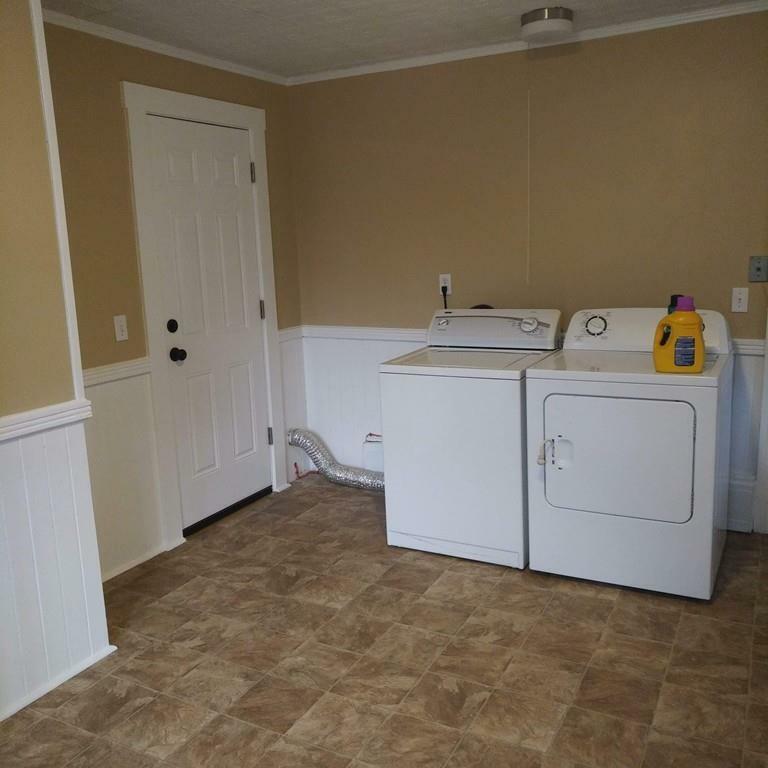 In-unit laundry located in kitchen. 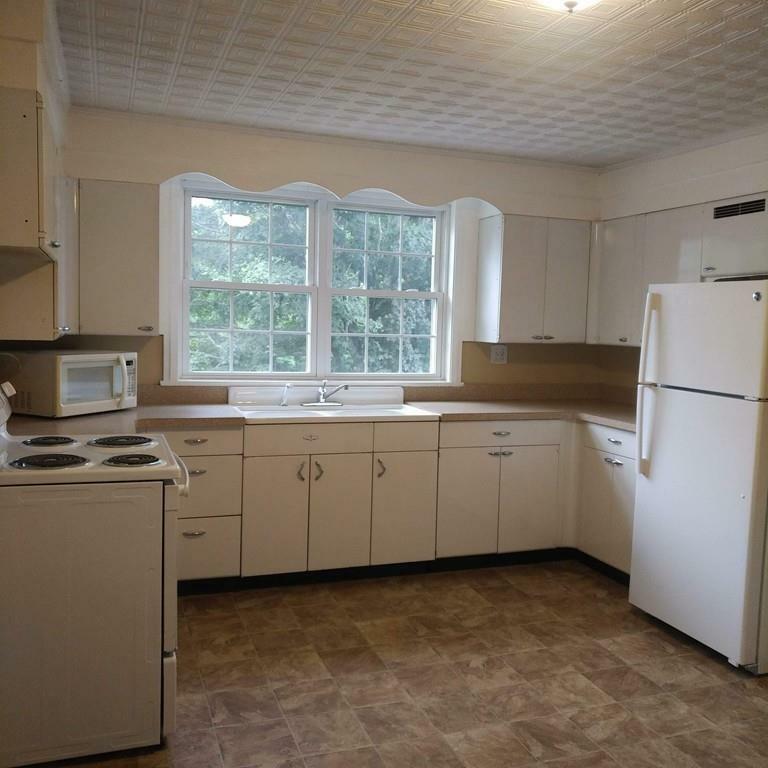 Plenty of cabinet space and heat and hot water INCLUDED! No pets. No smoking. Front yard is for tenant use only. Listing courtesy of Danielle Therrien of Its My Real Estate. Listing provided courtesy of Danielle Therrien of Its My Real Estate.